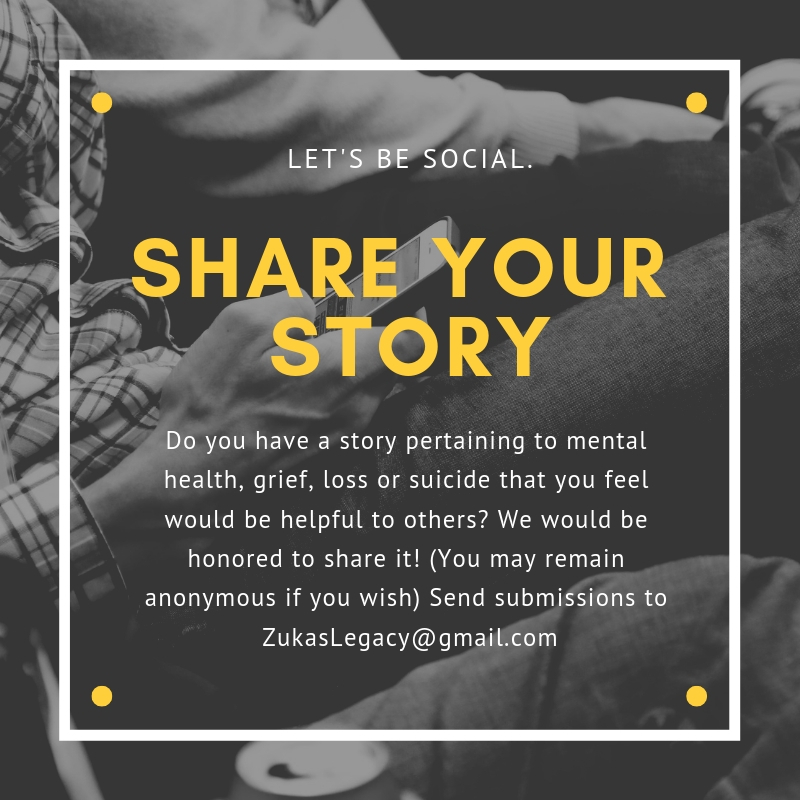 Zuka's Legacy: MYTH: They aren't really going to commit suicide! MYTH: They aren't really going to commit suicide! 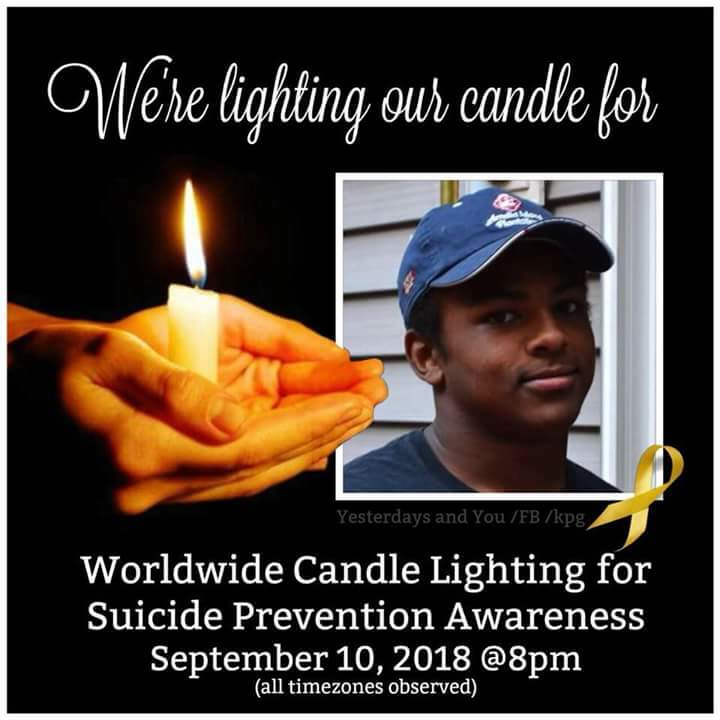 One of the biggest myths concerning suicide that I have often heard is, "someone who often threatens suicide is not really going to go through with it." It's often said if a person really wanted to die they would have done it already. This is a Myth! 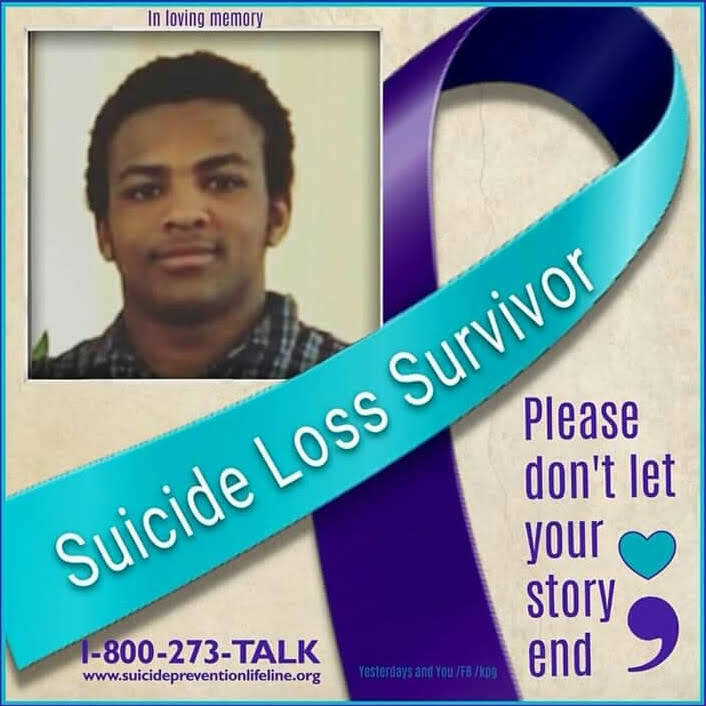 My son Zuka was hospitalized 15 times before he died by suicide. I took each time seriously, I worried, I grieved, I got him help every single time he threatened. In the back of my mind however, especially after reading his manifesto , I believed he would not actually go through with it. Sadly, I was wrong. The truth is, I believe Zuka never really wanted to die. 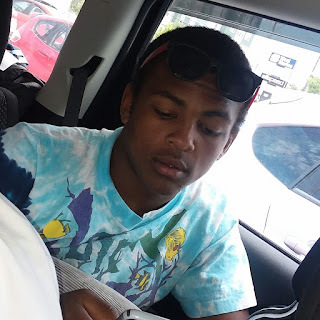 Zuka fought depression what seemed like most of his life, he wanted the pain to stop, he wanted the feeling of being a burden to stop, life was just too much to handle sometimes but he never really wanted to die. People who harm themselves, cut themselves or threaten suicide are not looking for attention, they are crying out for help. Let's say they are seeking attention for a moment, is that not still a cry for help if a person needs to seek attention in such a way? Every suicide threat and every suicide attempt should be taken seriously. What can you do if someone you care about is threatening suicide? First off you need to listen to the person and take the threat seriously. If you are school age, encourage the person to talk to the guidance counselor or someone they trust. 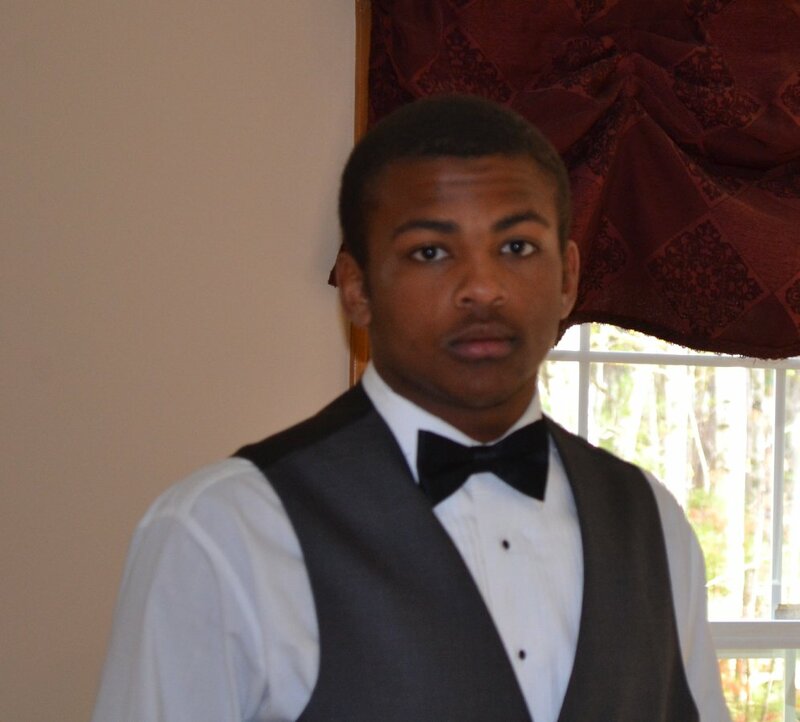 If they are in immediate danger call 911 or the crisis hotline right away (1-800-273-TALK (8255)). You should also tell your guidance counselor or another trusted adult. You aren't "ratting out" your friend, you are trying to save their life!! For parents please take your child's threat seriously, you can google a local crisis unit where your child can be evaluated for mental health issues like depression, anxiety, PTSD etc... 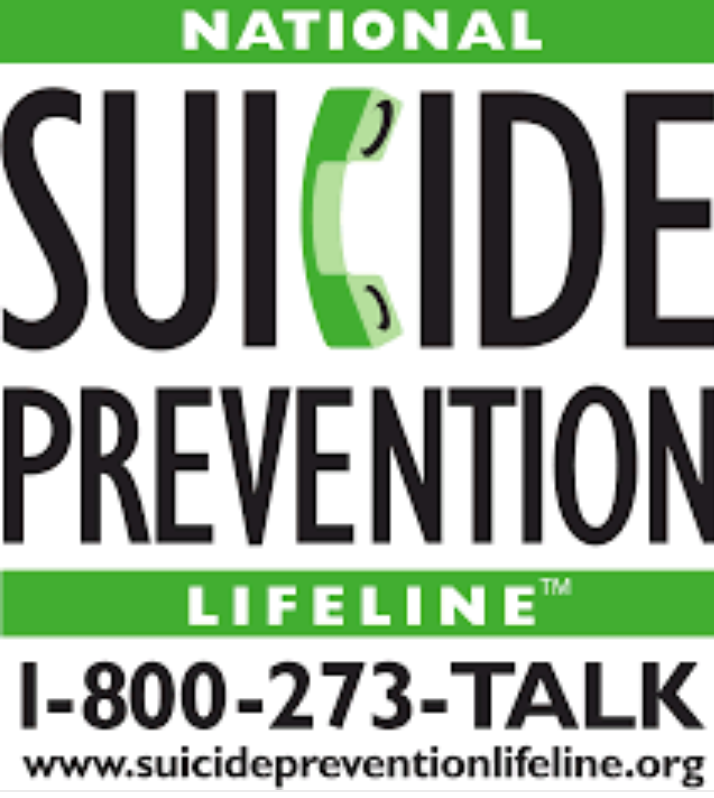 Call a counselor, call the suicide helpline, if they are in immediate danger call 911. For adults, friends, family spouses, please encourage your loved one to seek help. Listen to them and take each threat seriously. If you believe they are a danger to themselves please call 911 and a professional can evaluate them and see if they need to spend some time in a crisis unit for evaluation. If you feel like you are in danger of hurting yourself, please don't feel shamed, it is OKAY not to be OKAY, you just need some help feeling okay again. 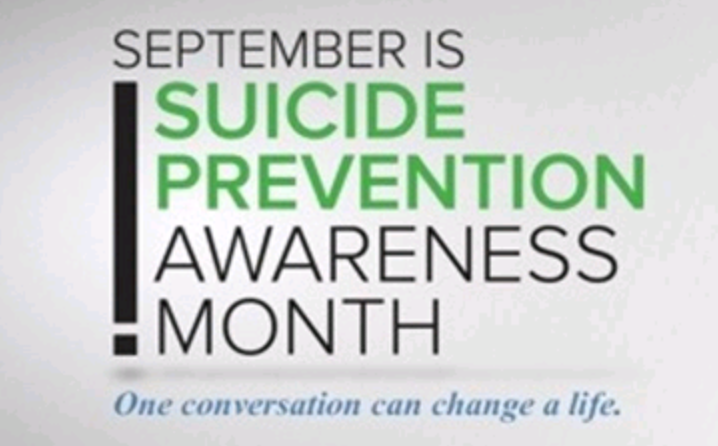 Please talk to someone you trust, a counselor or loved one. Know this: You are NOT a burden! You are NOT always going to feel like this! You Matter! !